2 Bed, 2 Bath corner unit at the Regis with South and East views. 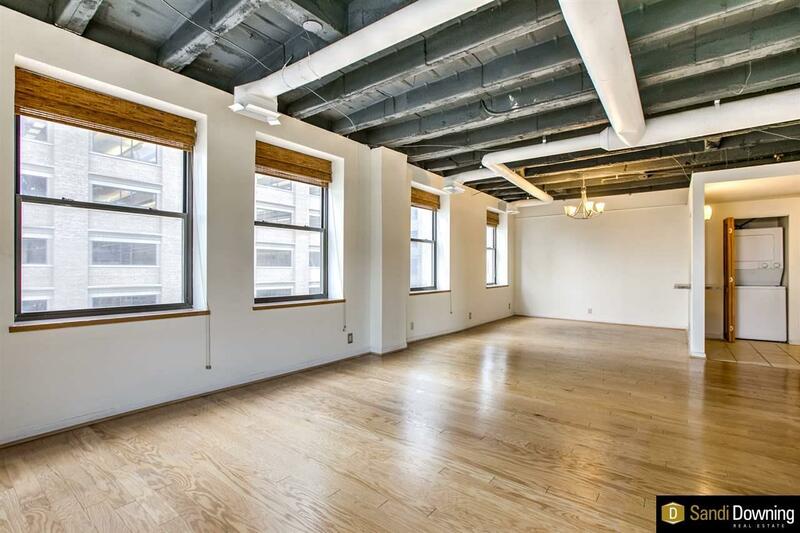 Large living/dining area, industrial ceilings, loads of natural light. Washer and dryer combo, 1 garage space. Walk to Orpheum, Culprit and all your favorite Old Market Venues.